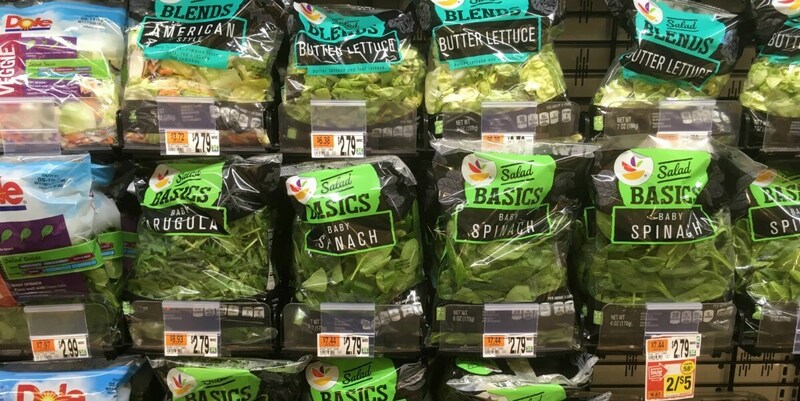 Store Brand Salad Blends Only $0.50 at Stop & Shop, Giant, and Martin! 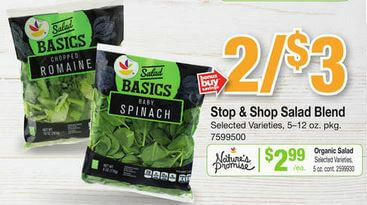 From 5/05 – 5/11 Stop & Shop, Giant, and Martin will have Store Branded Salad Blends on sale for $1.50 each! 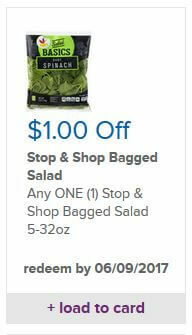 We have a $1/1 Store Brand Bagged Salad 5-32oz, S&S eCoupon, exp. 6/09, available to clip. After coupon we’ll pay just $0.50! Great Deal! The eCoupon doesn’t expire until 6/09, however the current sale ends 5/11. Tide Pods only $1.95 at Dollar General!